Tiger Woods finished the Players Championship with a three-under 69 at TPC Sawgrass on Sunday. Woods, who has not won the Players since 2013, is currently tied for 31st at six-under 282. Woods’s final round consisted of four birdies and just one bogey. Woods began his final round with a birdie at the par-5 2nd hole, where the 14-time major champion had mixed results this week. He had a par during Thursday’s first round, a birdie during Friday’s second round, and a bogey during Saturday’s third round. After holing out from the sand for par on 3, Woods nabbed his second birdie of the day on the par-4 4th hole, his first of the week there. The 80-time PGA Tour winner’s third birdie of the day came at the par-4 7th. Woods got to as low as four under during his final round when he picked up his fourth and final birdie at the par-5 11th. It was his first birdie on the 11th this week. Woods’s lone bogey of the day came at the par-4 14th. It was his second bogey on the hole this week; the first came during Thursday’s action. Tiger Woods finished his final round at six under overall and tied for 31st at the Players Championship. 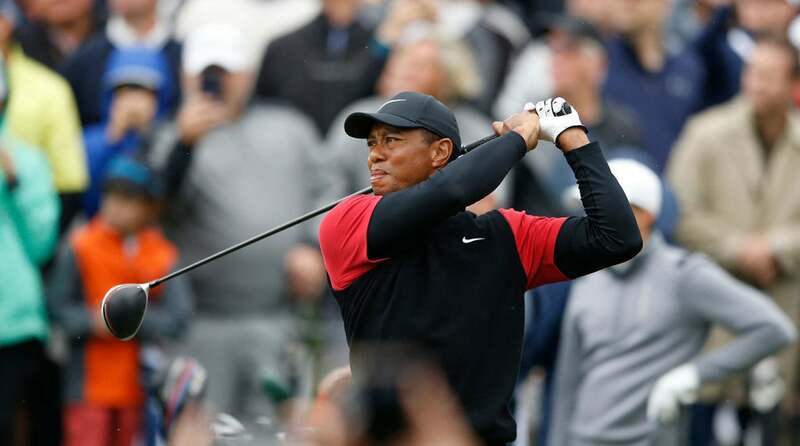 The 43-year-old Woods will be looking for his first win since last September’s Tour Championship when he tees it up at the WGC-Dell Match Play in Austin, Texas, later this month. It will be his final start before the Masters.